AyosDito.ph Connect And Win Promo! iPhones and iPad2 Raffle! I rarely spend time on online selling sites because I barely have enough money to spend but when I have the time I usually go to local sites like AyosDito.ph because the sellers there rarely require a credit card to make a purchase. As a newbie buyer and seller I really don't have the time or patience to go through all the stuff required to have my ad seen by potential buyers out there. Luckily AyosDito.ph created a new way for me to share my ads through AyosDito.ph Connect. 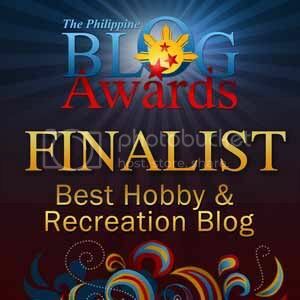 The web based application integrates the ads I have posted on AyosDito.ph to my Facebook page. It's the easiest way to get my ads out there. Oh, and did I mention it's totally free? 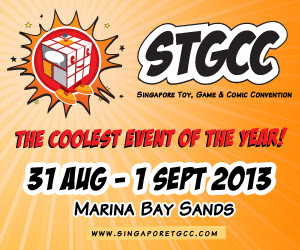 They're also giving away stuff through raffle just by registering. How cool is that right? Now that I've earned 10 raffle entries I can't seem to stop! I just posted an Ad and awaiting approval once that gets in I'm going to get another 10 raffle entries! I guess I'm a little bit closer to a new iPhone or iPad2! Not to mention the 1 Million pesos I can win in the grand raffle! Earning raffle entries for AyosDito.ph Connect (FAQ) is as easy as registering and logging in to your account so go ahead and do it. Who knows what you can get with 10 raffle entries to start. Speaking of stuff to buy online I saw this great ad on AyosDito.ph. 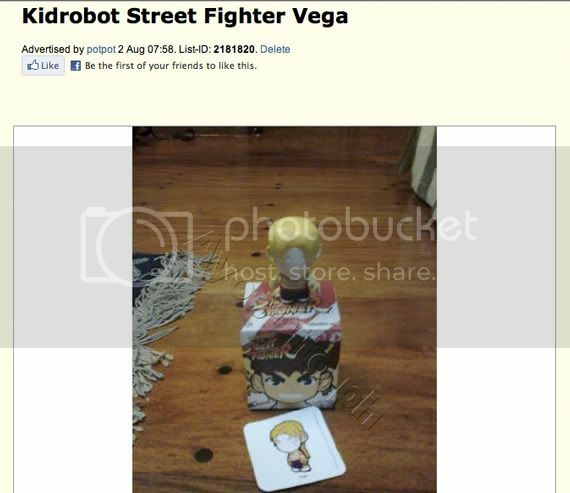 As you guys might have noticed I'm totally addicted to Street Fighter and this KidRobot action figure of Vega is a must have! It's a rare figure and I'm sure the PHP 1,700 asking price is a good deal. I'm thinking really hard about getting it! I might just sleep on it for now then probably contact the seller in the morning. Here it is for those of you who are interested too. 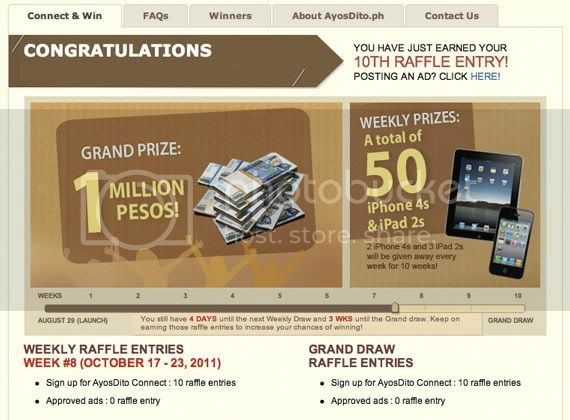 I hope you guys enter AyosDito.ph Connect's raffle as it's totally easy. I'd probably post another ad or two just to get more raffle entries. will definitely try this out. I hope I win something. have you tried www.bentabols.com.ph, it seems alright as well.